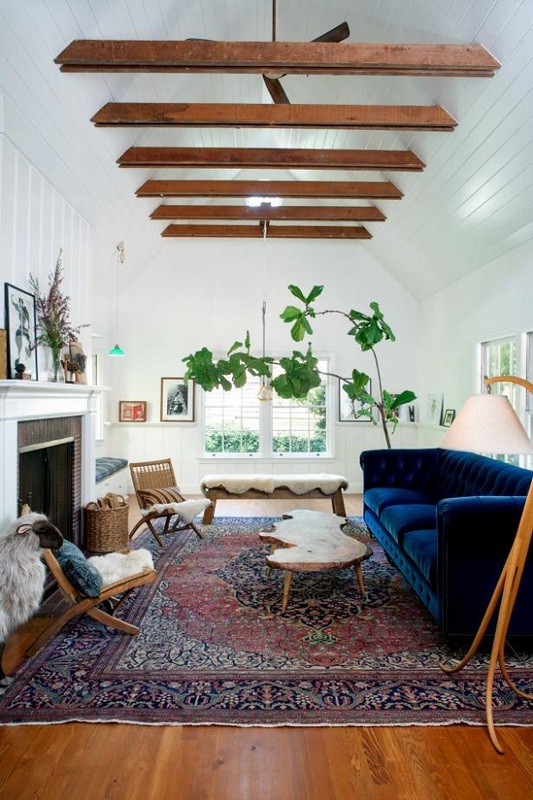 If there was one design aesthetic I could pick for my dream home it would be vaulted ceilings. An architectural element that dates back centuries to cathedrals and churches it has a real impact making a small room feel immediately bigger. 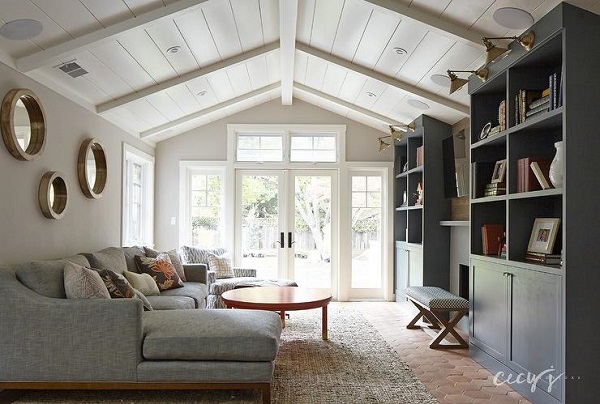 Classic height for a vaulted ceilings start after 8ft walls and go up to 13 ft giving a room extra height a cozy yet airy feel. 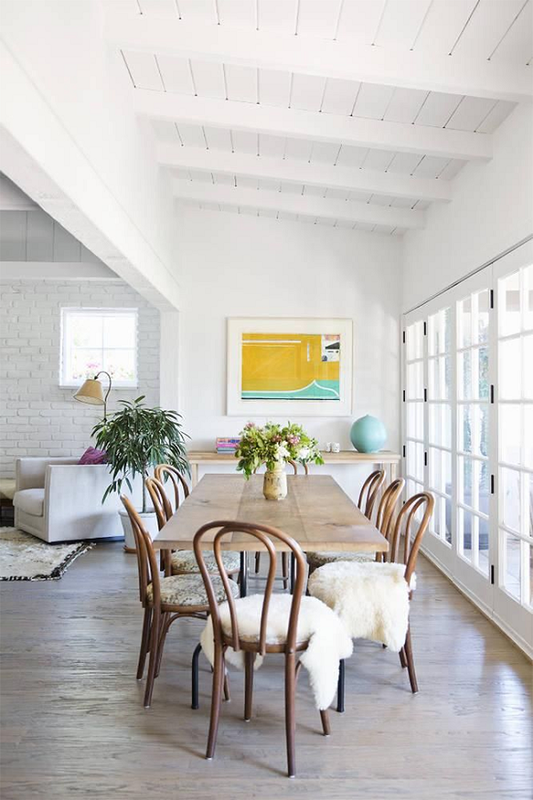 Whether the room has exposed beams or not, paneled wood ceilings are one of my favorite looks. Not to mention the lighting the design allows is really killer! 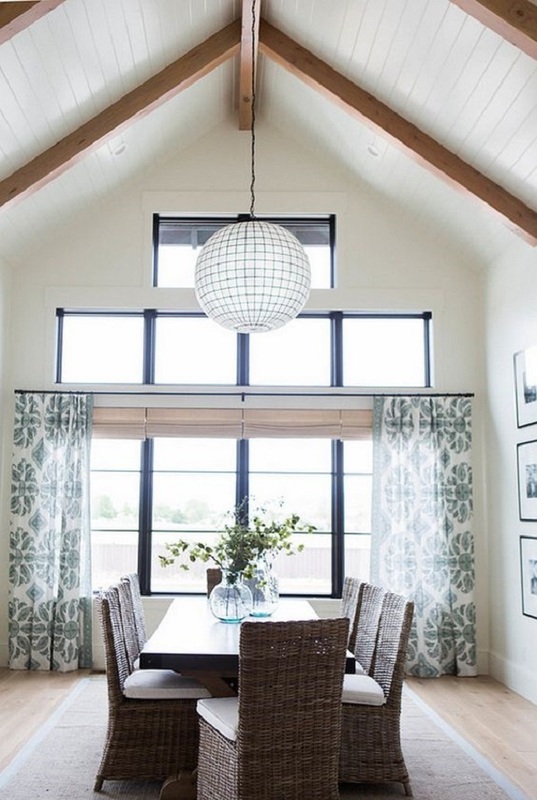 Here are a few of my favorites lights and vaulted rooms.